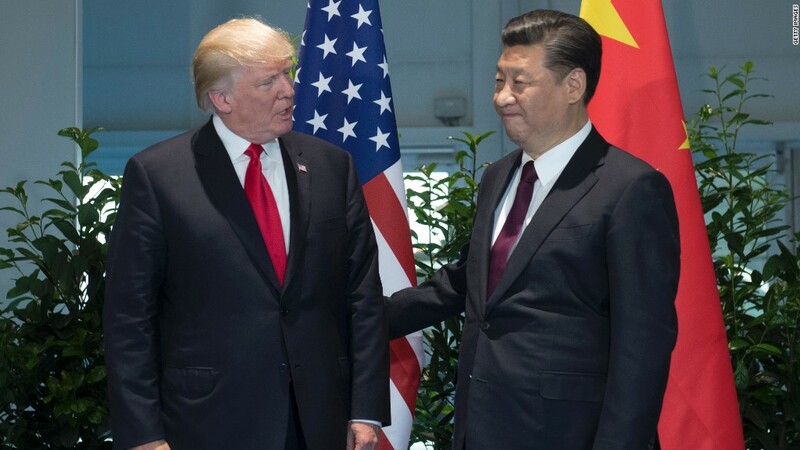 President Trump has in recent weeks said he is "very disappointed" in China, accusing it of doing "nothing" on North Korea other than "just talk." 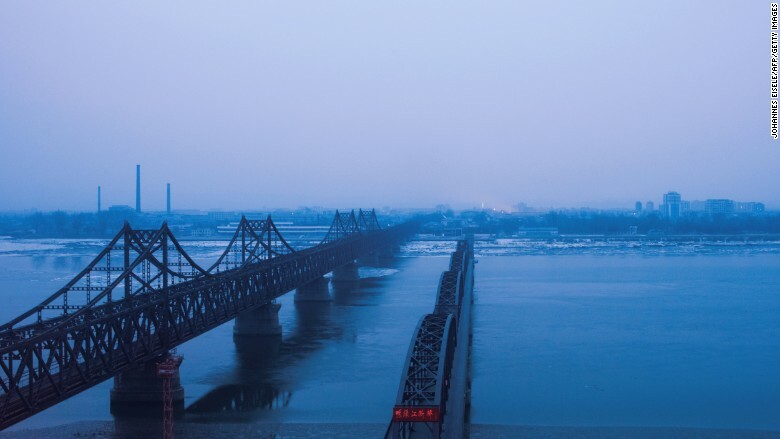 China has served as an economic lifeline for North Korea through decades of sanctions, letting fuel and coal to cross their shared border, providing huge amounts of food aid and allowing its companies to trade with the isolated state. Beijing on Saturday joined the other 14 members of the United Nations Security Council in voting unanimously to impose new sanctions on North Korea for its continued intercontinental ballistic missile (ICBM) testing. The sanctions will slash North Korea's annual export revenue of $3 billion by more than a third, U.S. officials say. But China, which accounts for over 90% of North Korea's international trade, is likely to resist any measures that would put the rogue nation's economy at risk of collapse. Still, it has show a willingness this year to take targeted actions that add to economic pressure on North Korea. Kim Jong Un's regime is hugely dependent on its production and exports of coal -- the vast majority of which have traditionally been sold to China. It's the country's biggest source of currency, accounting for about a third of official exports in 2015. That income was thrown into doubt in February when China said it would halt all coal imports from North Korea for the rest of the year. Chinese imports of North Korean coal fell by 75% in the first half of this year, according to Chinese government data. Beijing could increase pressure further by limiting sales of fuel to North Korea. The United States and its allies have tried to squeeze the North Korean government's supply of money and cut it off from the global banking system. But the U.S. for years resisted sanctioning Chinese banks thought to be doing business with North Korea. That changed in June, when the Treasury Department blocked a Chinese bank with alleged illicit financial ties to Pyongyang from accessing the U.S. banking system. U.S. Treasury officials didn't rule out the possibility that other banks could face similar pressure from the U.S. and other international partners. The goal is to deny North Korea access to global banks and prevent it from accessing money that will be used on its nuclear program. Beijing could direct its regulators to fine or otherwise sanction any banks still doing business with Pyongyang. North Korea is thought to have racked up hefty "rainy day" funds from coal sales to China. John Park, director of the Korea Working Group at the Harvard Kennedy School, said earlier this year that he believes Pyongyang has kept "very large sums" in China that the regime can use to buy what it wants for its weapons programs. North Korea needs to skirt sanctions in order to maintain access to the international banking system and to keep doing business abroad -- often in major currencies including the dollar and yuan. Restricting Pyongyang's access to that cash "boils down to the political will of the Chinese authorities to use domestic law to track down these funds," Park said. A look across the Yalu river from the border city of Dandong. North Korea has a wealthy elite in the capital, but most of its citizens are impoverished and it has in the past been blighted by famine. It's also one of the most closed economies in the world, but the regime still finds ways to squeeze money out of the people it rules. One way is sending thousands of North Korean workers abroad to toil under forced labor conditions in places like China, Russia and the Middle East, according to a U.N. report from 2015. They are believed to work in industries like mining, logging, textiles and construction. The North Korean government seizes a sizable amount of their wages. The practice is on full display in the Chinese border city of Dandong, a major hub for trade with North Korea. The local government says on its website that 20% of the 50,000 workers employed in its garment industry are from North Korea. It says they work 12 or 14-hour shifts and are paid a monthly salary of roughly $260. "North Korean workers were all politically vetted before they left the country. They are disciplined and easy to manage," the website says. Sending these workers across the border would deny Pyongyang access to a critical source of foreign currency. The new U.N. resolution targeted North Korea's primary exports, including coal, iron, iron ore, lead, lead ore and seafood. The sanctions also target other revenue streams, such as banks and joint ventures with foreign companies. It's not clear how much more China is willing to do. 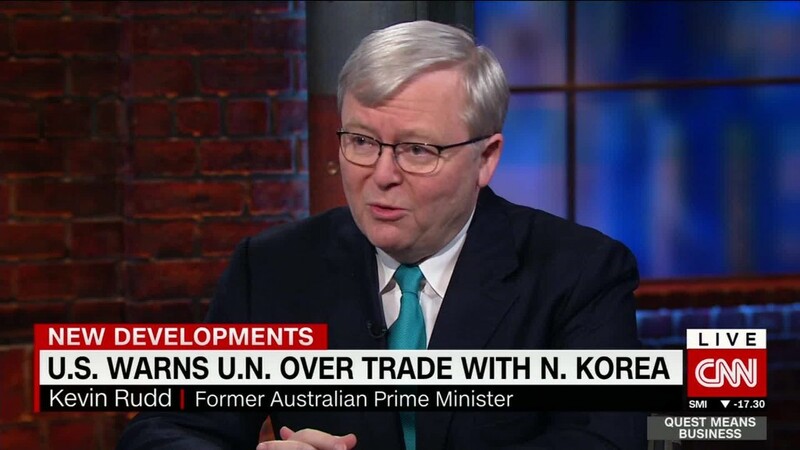 "Who is executing each resolution regarding North Korea by the UNSC? It is in fact China who is executing them. Who is taking on the relevant costs? It is China who is taking on those costs," Chinese Foreign Minister Wang Yi told reporters on Sunday. The scenario Beijing hopes to avoid is a total collapse of the government in Pyongyang, an event that would destabilize the region and likely send millions of North Korean refugees streaming across the Yalu river into China. "Chinese leaders have no love for Kim Jong-un's regime or its nuclear weapons, but it dislikes even more the prospect of North Korea's collapse and the unification of the Korean Peninsula with Seoul as the capital," Richard Haass, president of the Council on Foreign Relations, wrote in March. -- Shen Lu contributed reporting.